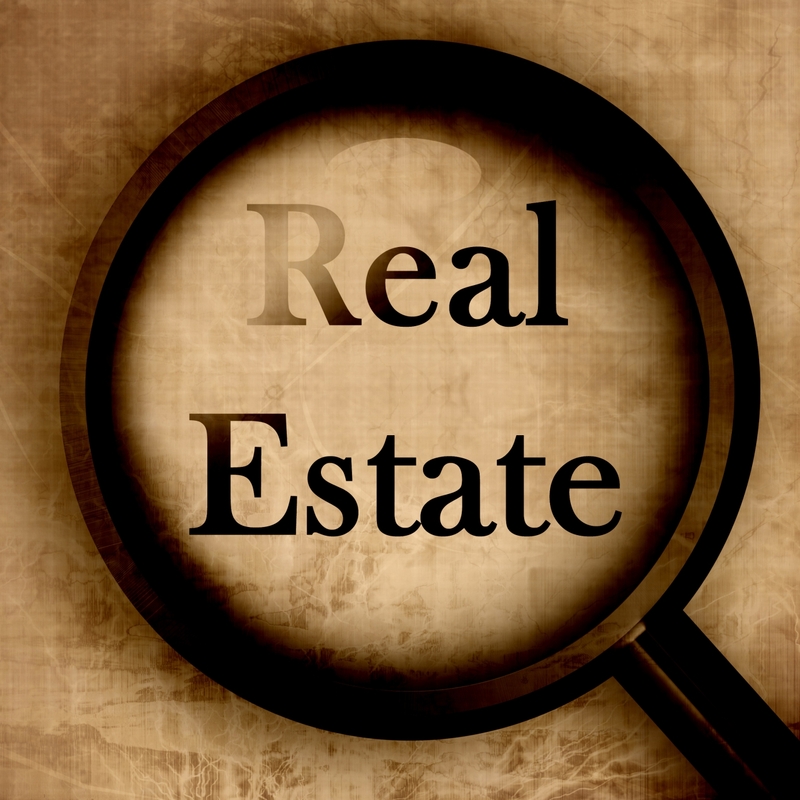 Since January 1, 2010, the public and real estate professionals have experienced significant changes in the Federal Real Estate Settlement Procedures Act (RESPA) which regulates every residential real estate transaction in the United States involving a federally related mortgage loan. The new rules are designed to protect consumers from unnecessarily high settlement costs by requiring disclosures related to mortgage settlement costs. The Federal department of Housing and Urban Development has revised the form of the required Good Faith Estimate and the HUD-1 Settlement Statement. The GFE is now a three-page document. It must be provided to qualified borrowers within three business days of the borrower’s application. The focus on the new GFE is how much a charge for a settlement service may or may not change. If the charge exceeds the permissible or maximum amount, there is a tolerance violation. The lender has 30 days after the closing to correct the tolerance violation or risk facing fines and penalties for a RESPA violation. The New HUD-1 consists of three pages, one more than the previously required version. The first page of the new HUD-1 is not significantly different from before. But page two and three are different in that page two ties the settlement charges into the GFE and page three provides a comparison chart between the estimated charges from the GFE to the actual charges, thereby testing whether there is a tolerance violation. The effect these new regulations will have on settlement charges remains unknown and whether or not the consumer will ultimately benefit. Some have suggested the new regulations will result in higher compliance costs, which will be passed on to the consumer, and greater lender-related closing delays. What is known is that there will be a substantial learning curve for real estate professionals who must use and explain these documents to the consuming public. If you need help with the new RESPA, HUD and GFE rules, feel free to contact our office. ← 2010 FAR/BAR: ARE YOU READY? Grant Kehres has been a member of The Florida Bar since 1978, a member of the Real Property, Probate and Trust Law section of The Florida Bar for over 30 years, and a Board Certified specialist in real property law since 1993. Only 446 of Florida's 98,217 lawyers have earned this distinction. The firm is small enough to know who you are but experienced enough to know what to do. Your calls will be returned, your e-mails will be answered, and you will be treated like a client, not a customer. Tired of Your Title Company? Maybe you need a new closing agent closing your transactions.